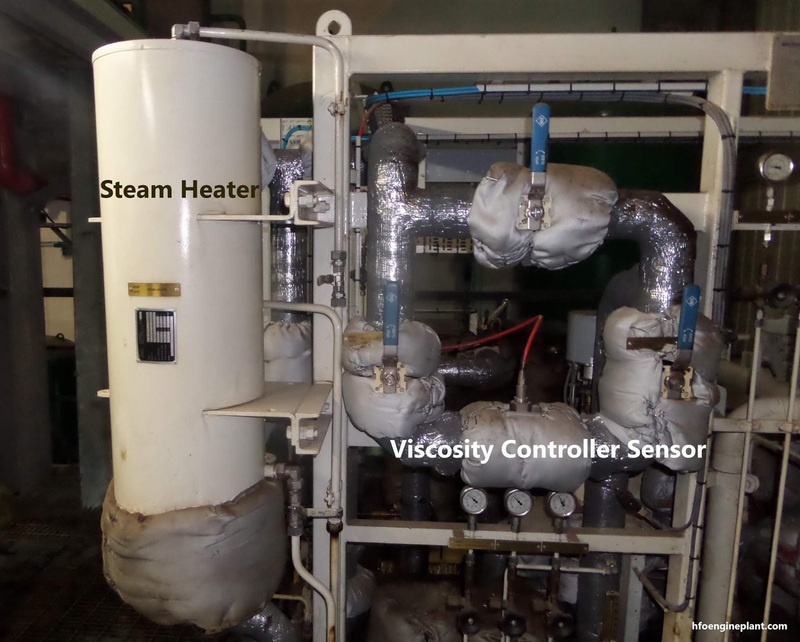 In HFO power plant viscosity controller use in fuel oil systems to obtain a correct measurement and control of the fuel oil viscosity. 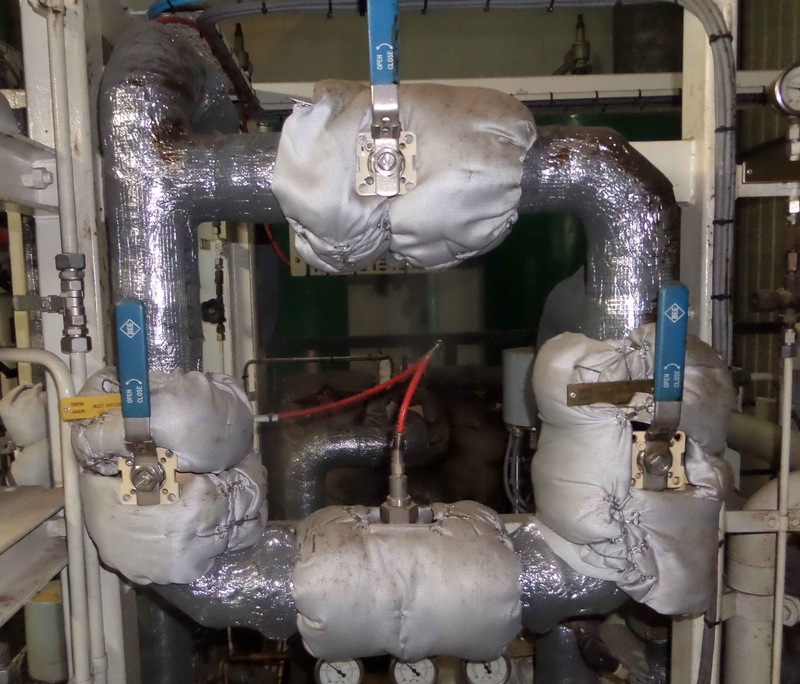 In heavy fuel power plant it is very important to obtain proper viscosity of HFO for proper combustion. If the fuel oil viscosity index high, lead to more difficulty achieving atomization of fuel in the combustion chamber. 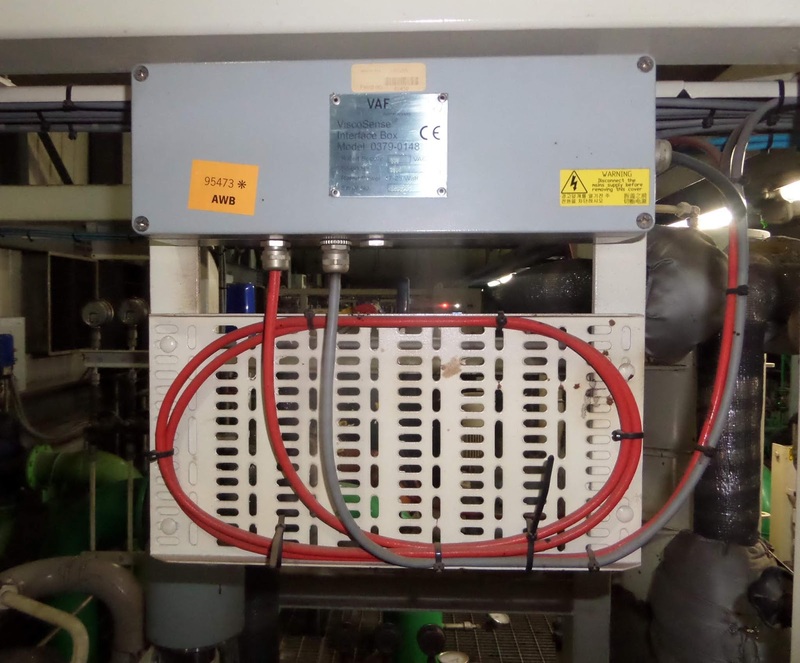 In booster module booster pump pumps fuel to a close loop system. 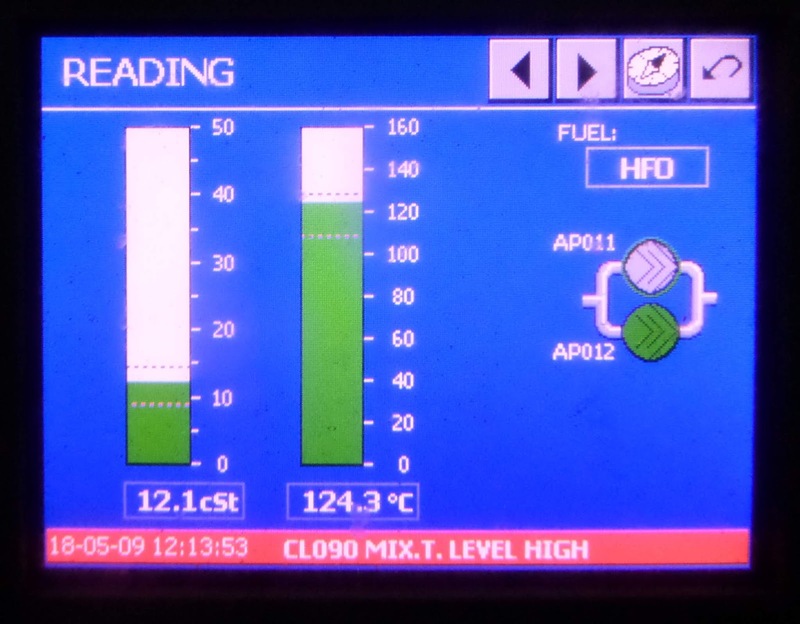 In the mixing tank diesel, HFO mixed and there is a gradual change in viscosity. Before admitted to combustion chamber the fuel viscosity need to maintain to a certain level. To ensure a stable viscosity of the fuel viscosity controlling sensor is used to measure and maintain the actual viscosity of the fuel oil. The signal from the sensor is compared to the set point of a viscosity controller, which regulates the output of the fuel heater via a control element (In HFO power plant generally steam). In torsional vibration technique, the flow velocity has no effect on the measurement. External vibrations also have no influence on the accuracy of the measurements. In practice the smooth-edged design of the stainless-steel sensor makes the system highly insensitive to fouling and easy to clean. On top of that the closed-loop controlled torsional vibration principle, is independent of ageing of piezo material, ensuring long term stable and accurate measurement. The sensor housing is made of ductile iron and has flanges for direct mounting in the fuel line. The sensor itself is made of stainless steel and is mounted in the housing. The sensor head has a special Teflon coating and it is mechanically protected by a stainless steel flow tube with 3 oval slits. It is supplied with of signal cable for connection to the interface box. The interface box is a wall mount electronic unit, processing the signals to and from the sensor. It provides mA signals for remote read-out of viscosity and temperature for a controller or other system elements.